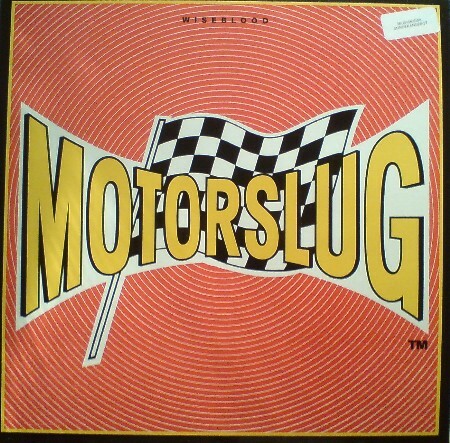 one of the best records i have. hard and evil and dirty. the duo consisting of clint ruin a.k.a j.g. thirlwell a.k.a. foetus a.k.a. a lot more monikers, known also for his collaboration with an army of people (to mention especially: marc almond) and roli mosimann, known for being with the now legendary band swans, but also known for working with the the, new order and the great the young gods delivered with dirtdish a record that showed that you don’t have to be fast to be hard. long songs that build up to a psychotic fury. the drumming is slow and powerful, the production excellent, the lyrics mean and vicious – it’s like a brainwash. what else can i say? get it here. NOW! AND PLAY IT LOUD! 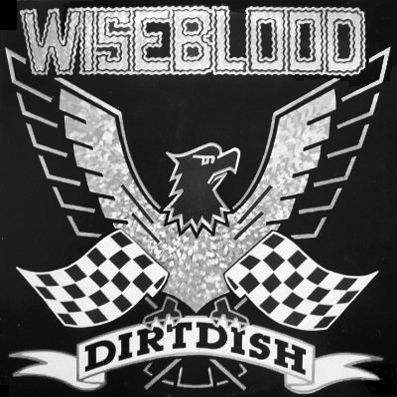 for an interview with clint ruin about wiseblood go here.